The Bank for International Settlements - Basel Committee on Banking Supervision (“Committee”) has released on 13 March 2019 a newsletter aimed at setting out its prudential expectations related to banks' exposures to crypto-assets and related services, for those jurisdictions that do not prohibit such exposures and services. In particular, it is noted that “while crypto-assets are at times referred to as "crypto-currencies", the Committee is of the view that such assets do not reliably provide the standard functions of money and are unsafe to rely on as a medium of exchange or store of value. 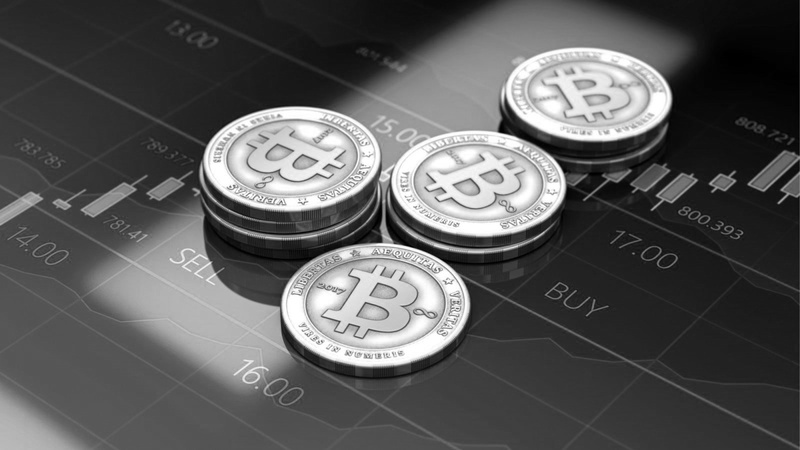 Crypto-assets are not legal tender, and are not backed by any government or public authority […] Crypto-assets have exhibited a high degree of volatility and are considered an immature asset class given the lack of standardisation and constant evolution. They present a number of risks for banks, including liquidity risk; credit risk; market risk; operational risk (including fraud and cyber risks); money laundering and terrorist financing risk; and legal and reputation risks”. iv. Supervisory dialogue: The bank should inform its supervisory authority of actual and planned crypto-asset exposure or activity in a timely manner and provide assurance that it has fully assessed the permissibility of the activity and the risks associated with the intended exposures and services, and how it has mitigated these risks.